The Athens Housing Authority began enforcing a smoke-free rule in all of their public housing on July 1, 2018. More than three months later, the enforcement of the rule and how serious residents are taking it is unclear. The smoke-free rule promotes a lifestyle change for smokers living in Athens public housing. According to 2016 health data collected by County Health Rankings & Roadmaps, 20.2 percent of people over the age of 18 in Athens-Clarke County are smokers, exceeding surrounding counties. The smoke-free rule is not unique to Athens. The U.S. Department of Housing and Urban Development (HUD) began enforcing the rule nationwide on July 31, 2018. Why It’s Newsworthy: The smoke-free rule was introduced to provide safer environments for residents and to protect public housing from damage. However, the response to the policy by residents has been mixed. 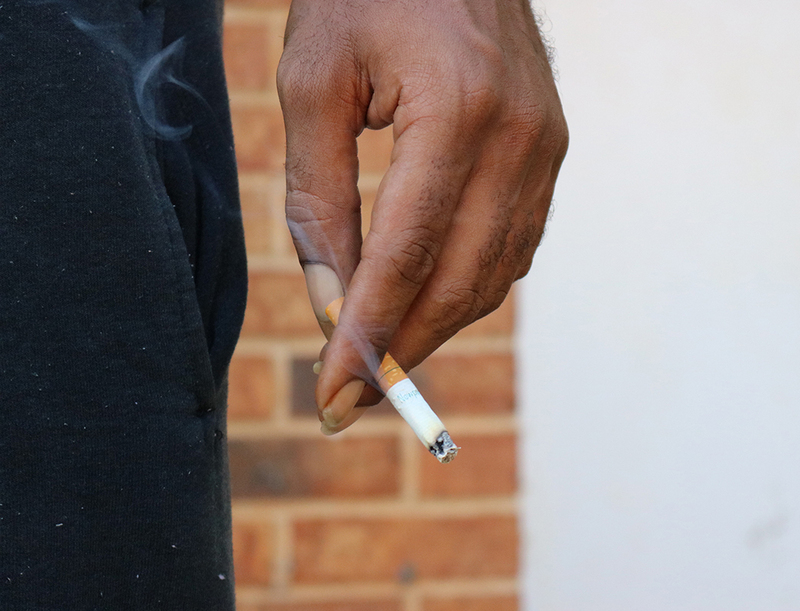 The Athens Housing Authority is enforcing a stricter smoke-free policy within their neighborhoods than the national standard put into place by HUD. The document defines prohibited tobacco products as cigarettes, cigars, pipes and water pipes, also known as hookahs. Additionally, the smoke-free policy is required to extend 25 feet from public housing and administrative buildings. In Athens, it was decided that the entire premises of public housing neighborhoods would be smoke-free, a stricter rule than the one enforced nationally. What the policy says is you cannot smoke anywhere on the property, so no smoking inside the apartments, no smoking on the grounds,” explained Marilyn Appleby, Communications Director for Athens Housing Authority. The decision for a completely smoke-free rule was influenced by comments from Athens Housing Authority’s Resident Advisory Board in the beginning of 2018. The board is made up of residents that were appointed by the Inner Community Council. The Resident Advisory Board’s responsibility is to review the Athens Housing Authority’s annual plan and make comments on any of the current policies or changes. The board, “really felt that no smoking at all was the way to go because, you know, it becomes difficult to monitor,” Appleby said. 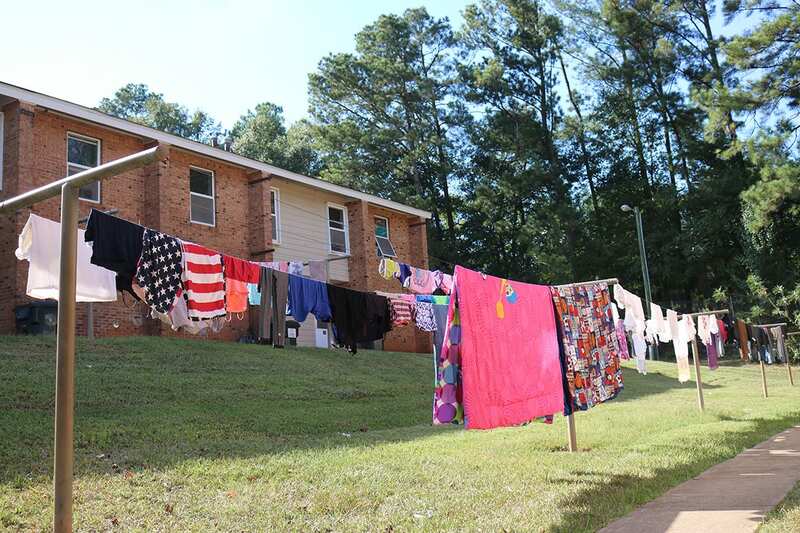 Once the policy passed the Resident Advisory Board, it was sent out for comment by mail to all Athens Housing Authority residents who were allowed 30 days to respond. “We received about four comments and most of them, a couple of them were ‘I think this is a good idea’ and a couple of them were ‘I think this is terrible,’ but again those were the only comments we had, so the Board of Commissioners voted on the policy, and then it was settled that it would take effect July 1,” Appleby explained. In June 2018, residents were alerted by the Athens Housing Authority that they were required to sign a lease addendum that stated they were aware of the smoke-free policy and agreed to the terms of it. Residents of the Nellie B. 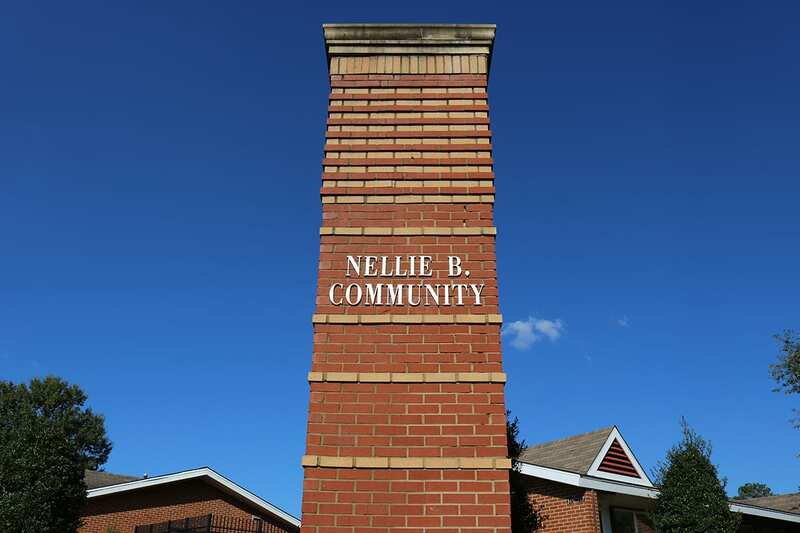 Community, one of Athens Housing Authority’s properties, felt they did not have a say on the conditions of the new smoke-free rule. Another resident agreed there could have been more opportunities for residents to speak up with ideas about the rule. One of the ideas the resident felt should have been discussed is the creation of a designated smoking area (DSA) on the premises. It goes on to state that HUD is not providing more financial assistance if Public Housing Authorities choose to establish designated smoking areas. Arthur Kilpatrick has lived in the Nellie B. Community for the past two years and agreed with Brown about resident participation. “Man, everybody out here smokes cigarettes. I really doubt they agreed on that. Nobody had no input; they just forced their rules. They said they don’t want smoking on the premises, and they enforced it,” Kilpatrick said. The first to learn of the smoke-free policy within Athens public housing were residents of Denny Tower, a senior citizen high-rise. “I started talking to them about the issue back in September to let them know that it was coming. We were going to have to make some changes and to give them a heads up simply because they have had the habit longer than anybody else,” explained Appleby. The Athens Housing Authority hosted a class focused on quitting smoking at Denny Tower taught by Todd Drake, a respiratory therapist at St. Mary’s Hospital. The class was available to all residents during the day for a six-week period. Instead of charging, the Athens Housing Authority asked for a $5 commitment fee, if all six classes were attended, the $5 was returned. The Athens Housing Authority reported that six residents began the class, and four completed the six-week requirement. According to Appleby, the Athens Housing Authority is planning to host another class at the beginning of next year. Now that the smoke-free policy in Athens has been in place for more than three months, management and residents are realizing the most effective ways to monitor smoking. “In the beginning, what we really said was we didn’t want to be the cigarette police. We’re monitoring things. For instance, right now is the time of year when we do preventative maintenance for the fall. We change air filters. We check to see that the furnaces come on. When you have a smoker in an apartment, when you change the filter you can pretty much tell if they are a smoker or not,” said Appleby. Though the neighborhoods are being monitored, smoking and nonsmoking residents still maintain that not much has changed in the behavior of smokers. “They still smoke. It ain’t changed nothing. If they see the landlord they run in the house. Or go throw it down or something. He [Athens Housing Authority employee] catches a lot of them smoking, he do. He catches a lot of them with cigarettes in their hand or smoking. They might come up to him and have forgotten about that policy and be smoking at the same time,” said Brown. Kilpatrick explained his dislike for the feeling of being closely watched by property managers. “Do you feel like in a neighborhood you’re already being watched by the person running it? He’s constantly riding through here watching; you don’t feel like you have any privacy. You already don’t got no say-so,” Kilpatrick said. 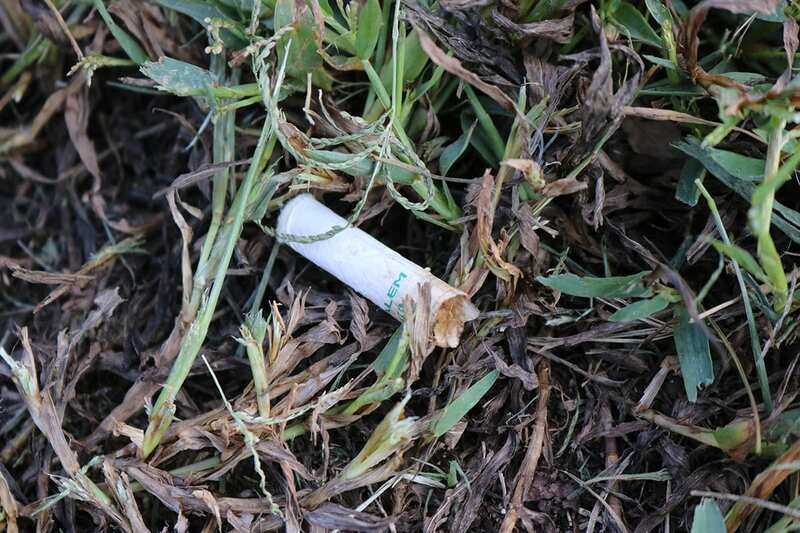 If a resident is caught using one of the prohibited tobacco products, the Athens Housing Authority has created a step-by-step discipline plan. The first time a resident is caught using a prohibited tobacco product, he or she will receive a warning letter and be reminded of the lease addendum they signed. With the next offense the resident receives another warning, in addition to a $10 fine. The third offense may lead to the termination of the resident’s lease if the problem cannot be resolved. Brown claimed what happens after the third offense has captured the attention of Nellie B. Community residents. “They saying like if you get caught, I think you get up to one, two or three warnings, then you get put out. It’s a lot of folks talking about that,” Brown said. One resident knew about the smoke-free policy when they signed their lease, but knew this new lifestyle would be a difficult adjustment for them as a smoker. They could not risk the possibility of having nowhere to live, so they signed a lease anyway without giving up smoking. 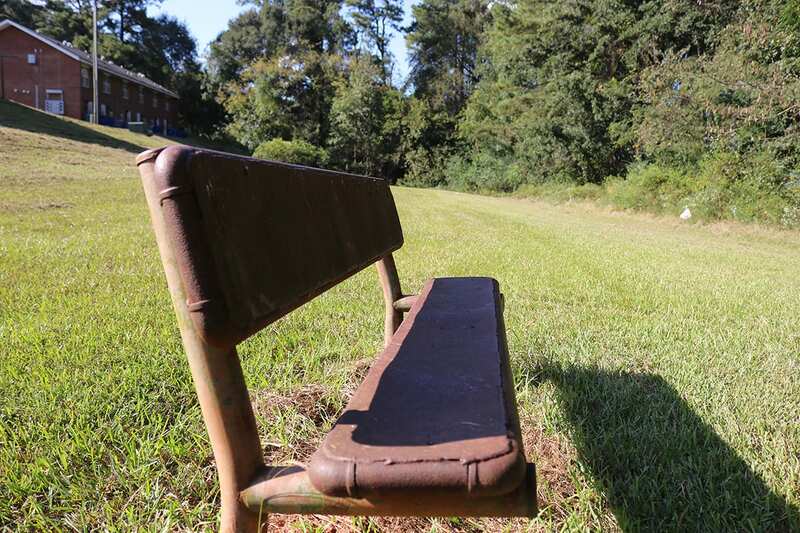 The Athens Housing Authority has established the condition that if a resident has their lease terminated, they are eligible to re-apply for housing after a year. Appleby said a previously evicted tenant’s application would be treated like any other, although whether the resident was accepted again would depend. Supposing the former resident who is now an applicant can prove he/she has quit smoking. Perhaps they bring in proof that shows attendance at a quit smoking class and everything else with the application is OK. We would probably approve the application,” Appleby explained. Though the threat of a terminated lease is present for residents not obeying the smoke-free rule, Appleby does not anticipate terminations. “I really don’t think we will have to go that far with people, I think most get it,” Appleby said. Alexandra Travis is a senior majoring in journalism in the Grady College of Journalism and Mass Communication at the University of Georgia.